The Medicus Healthcare Solutions executive leadership team is comprised of some of the finest, most dedicated professionals in the healthcare staffing industry. Together, they bring decades of expertise to our business, guiding long-term strategy and day-to-day operations, as well as a shared commitment to the success and well-being of our clients, providers, employees, and company. 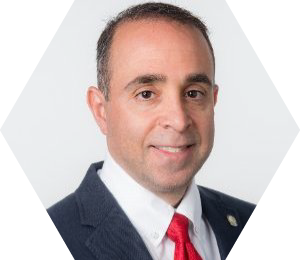 Joseph Matarese has over 25 years of experience in the healthcare and information technology services industries. 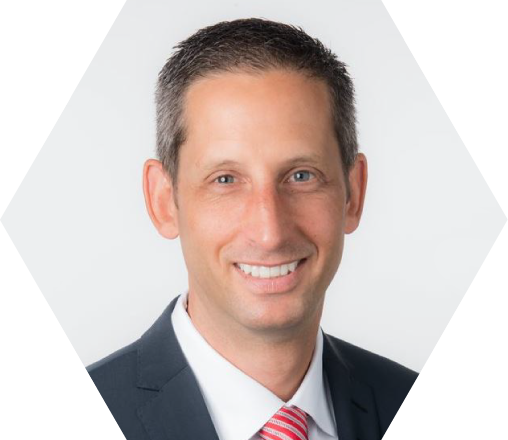 In January 2004, he founded Medicus Healthcare Solutions on the principle that there had to be a better way to deliver consulting and staffing services to healthcare clients. His innovative approach to providing physician staffing and operational consulting services to hospitals, clinics, and other healthcare organizations has revolutionized the industry. Today, Medicus Healthcare Solutions, one of the premier medical consulting and recruitment organizations in the United States, serves thousands of clients and providers nationwide. Matarese oversees the firms’ rapid growth and expansion, with company revenues exceeding $200 million in 2016. Under Mr. Matarese’s leadership, Medicus Healthcare Solutions is regularly recognized as a leading healthcare company with outstanding accomplishments in innovative business performance, dynamic workplace culture, employee satisfaction, and customer commitment. The company’s most recent achievements include being named among the Best Staffing Firms to Work For by Staffing Industry Analysts and Becker’s Hospital Review’s 150 Top Places to Work in Healthcare, earning Inavero’s Best of Staffing Client Satisfaction and Best of Staffing Talent Satisfaction Awards, and a coveted spot on the Inc. 5000 List, as well as accolades from Modern Healthcare. Prior to founding Medicus Healthcare Solutions, Mr. Matarese was responsible for managing multiple divisions for Oxford Global Resources, including its Eastern and Central Operations. In addition to sales and operational responsibilities, he was instrumental in creating and launching new service lines of business within information technology and healthcare. Mr. Matarese holds membership with many organizations, including the American College of Healthcare Executives (ACHE), Boston College Chief Executives Club – Center of Entrepreneurship, Carroll School of Management, Independent Institute, Mises Institute, Shore Capital Partners, National Center for Policy Analysis, and the Smaller Business Association of New England (SBANE). Currently, Mr. Matarese serves on the boards of My Therapy Services, Cumberland Therapy Services, and Hollister Staffing Company. He graduated from Boston College with a Bachelor of Science degree in Finance and holds an MBA from the University of Texas. Chief Operating Officer Robert (Bob) Dickey came to Medicus Healthcare Solutions in August 2017, bringing with him more than two decades of experience in the staffing industry. He oversees day-to-day leadership and general management, including the alignment of our recruiting and sales strategies. Understanding our people are the foundation of Medicus’ success, he is dedicated to employee engagement, preserving a positive work environment, and maintaining our exceptional culture. Most recently, Mr. Dickey served as group president of technology and engineering at Randstad Technologies (formerly Sapphire Technologies), where he also held roles ranging from branch manager to vice president. Involved in early company creation, his level of experience and role as a leader were key to the organization’s extraordinary growth. Among his duties, he oversaw all sales and support teams and managed their performance, provided strategy to meet client demand, and successfully integrated businesses and cultures post acquisitions. 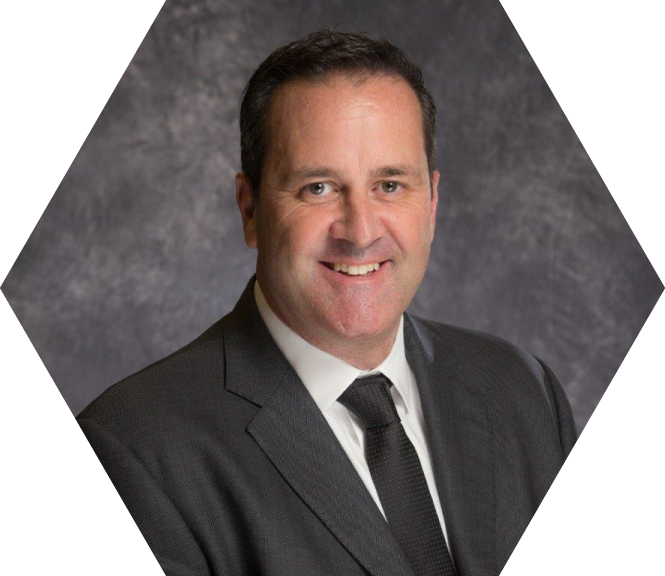 Mr. Dickey attended the University of San Diego, where he earned his Bachelor of Science, Business Administration, and received a Leadership – Professional Service Firms certificate from the Harvard Business School Executive Education program. He served as chair and is a current board member of the New England chapter of CEOs Against Cancer, and sits on Oklahoma-based GDH Consulting’s advisory board as well as the boards of TechServe Alliance and Fidelity House Human Services. 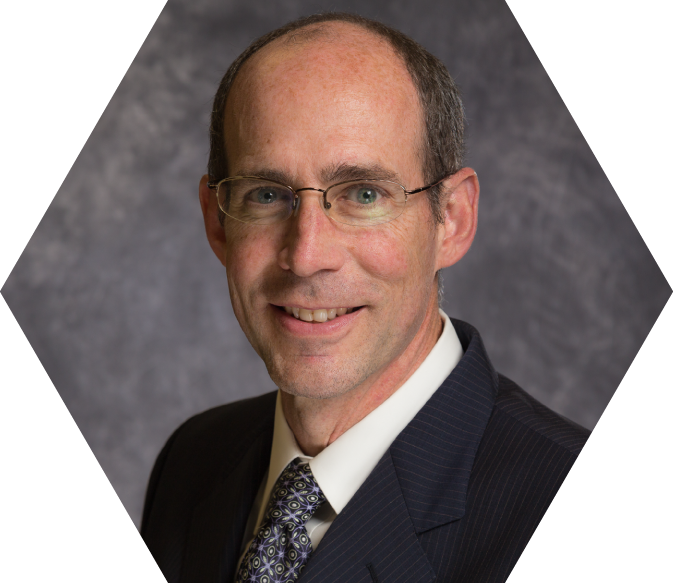 Steven Armstrong joined Medicus Healthcare Solutions in 2017 and serves as the company’s chief financial officer (CFO). He brings extensive experience in financial analysis in operations, investments, capital structure, and transactional due diligence. Prior to joining Medicus, Mr. Armstrong served as CFO and treasurer for Premium Power Corporation/VIONX Energy Corporation, a venture-backed developer of utility-scale flow batteries. Previous to Premium Power Corporation, he spent nine years in public equity research as a portfolio manager and analyst covering the technology, medical device, and pharmaceutical sectors, among others. Mr. Armstrong received his Master of Science degree in Finance from Boston College, and Master of Science and Bachelor of Science degrees in Mechanical Engineering from Tufts University. Grant Smith has over two decades of experience in healthcare and information technology consulting and staffing services. A cofounder of Medicus Healthcare Solutions, he provides oversight and direction to training and development, talent acquisition, and sales and delivery operations, ensuring the company meets or exceeds customer expectations. In 2010, Mr. Smith launched Medicus Consulting Services and has been integral in developing the division into a leading provider of physician workforce consulting services to hospitals and outpatient centers nationwide. Prior to cofounding Medicus, he served in business development and senior management positions for Venturi Partners, Darwin Partners, and Oxford Global Resources, managing operations in the United States and Europe. Mr. Smith holds a BS degree in Management and Marketing from Babson College.